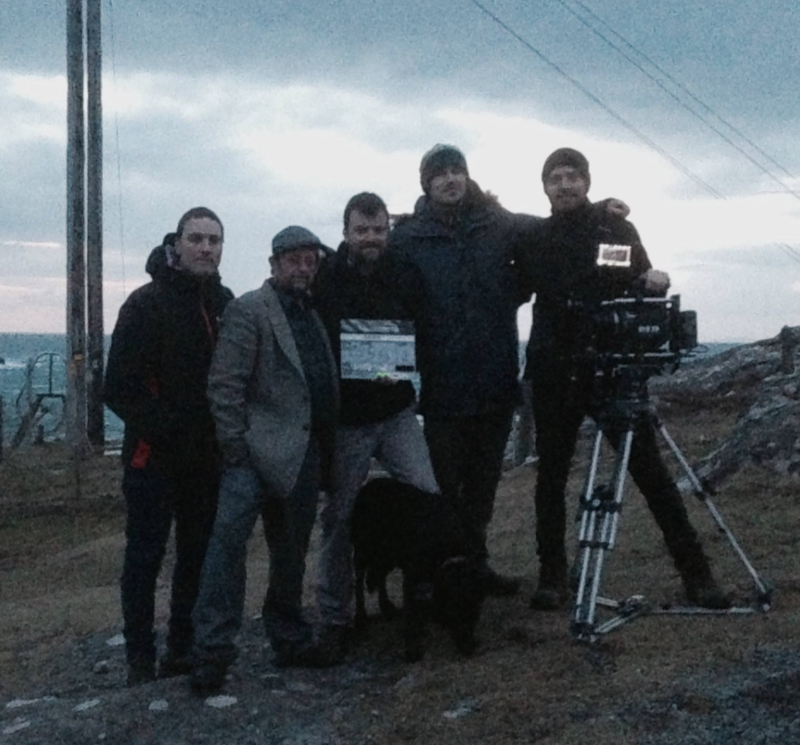 Last week we finished shooting “Miah”, the new project from director Daniel Corcoran (“Redline”), all shot in Allihies, West Cork for 1 week. Again, cameras and lenses provided by Panavision Ireland and lights by Cine Electric. And here are a couple of frames from the project.